Routine periods of activities, rest, meals and relaxation establish desirable habits and promote an even tempo in camp. 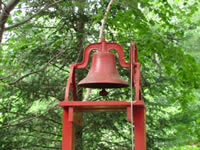 Sunday is a more relaxed day-cabin groups may elect to do various activities or join in all-camp programs. Red Pine is non-sectarian. 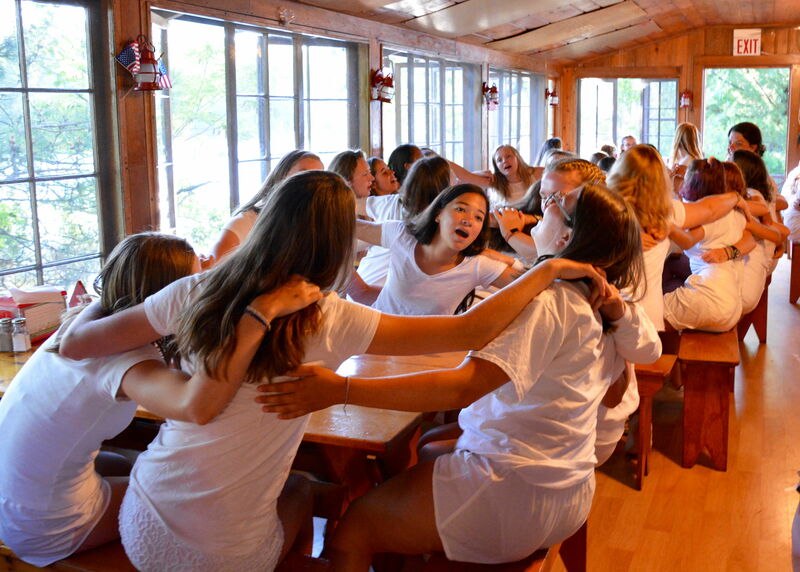 A different group of campers and staff work each week to prepare and conduct the evening Vesper's service, which focuses on values they feel are important. Topics range from the merits of friendship to the appreciation of nature to the sharing of a special tripping experience. On Sundays, all campers are encouraged to write home. This assures that parents get at least one letter a week! A weekly postcard from each girl's counselor is sent home to keep the family posted on their camper's activities and progress.